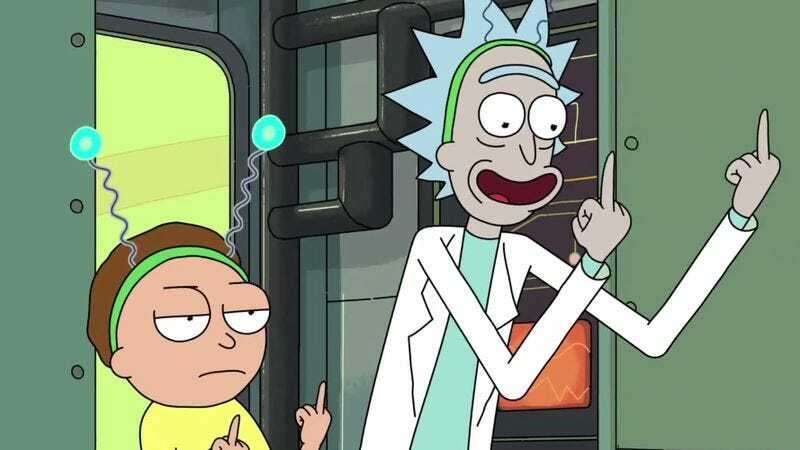 Is Rick from Rick And Morty the ideal scientist? Rick And Morty’s Rick Sanchez is capable of many things: teleportation, freezing time, maintaining a consistent buzz throughout the day. But does his super-scientific knowhow combined with his (mostly) amoral attitude toward others make him the ideal scientist? That’s the question posed by PBS Ideas Channel as it examines Rick through the lens of philosopher Paul Feyerabend. A scientist, an artist, a citizen is not like a child who needs papa methodology and mama rationality to give him security and direction; he can take care of himself, for he is the inventor not only of laws, theories, pictures, plays, forms of music, ways of dealing with his fellow man, institutions but also of entire world views, he is the inventor of entire forms of life. With that in mind, does the selfish Rick become Feyerabend’s uberScientist, a man guided not by rationality and the scientific method but instead who is simply a freethinking spirit who does pretty much what he wants when he wants for whatever reason he wants? It’s an interesting proposition, though it’s also one that would most likely result in a simple, belched out “Wubalubadubdub!” from everyone’s favorite mad scientist.